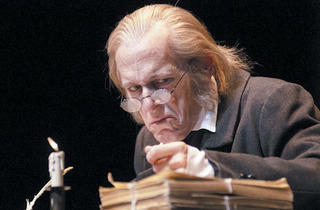 The Goodman Theatre’s annual holiday production of the Charles Dickens classic keeps its seasonal charm intact in its latest iteration. No bah humbugs here. 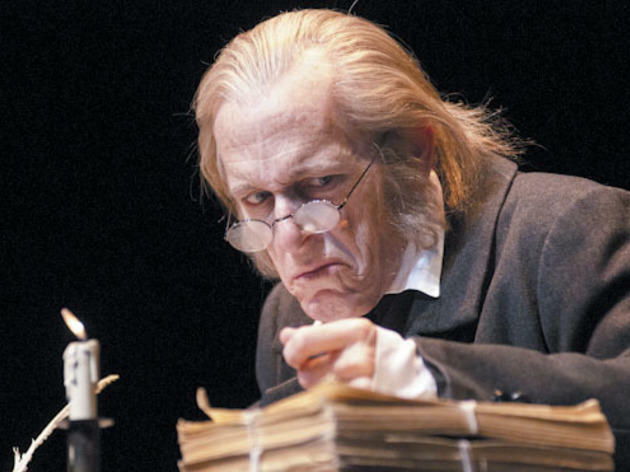 Larry Yando returns for yet another outing as Ebenezer Scrooge, while director Henry Wishcamper is back for his sixth year, guiding the classic story of three spirits who confront Scrooge with the consequences of his miserly actions.